Before my boo turned 30 last year, we knew that he deserved to have the best birthday party ever. He rented an Airbnb, I confirmed the caterer, and we both started working on the playlist. After the big things were squared away, I started thinking of little things to make the party even better. Then it hit me: an adult candy dish. 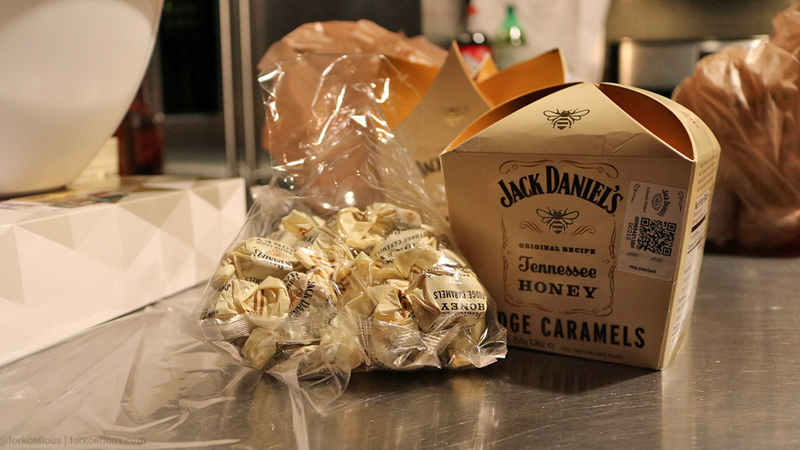 A quick trip to Amazon allowed me to discover a few Jack Daniel’s fudge candies. I chose the Tennessee Honey flavor because everyone loves Tennessee Honey Jack. Since one box came with about 30 pieces of fudge, I figured I would search for other liquor-infused candies. Eventually, I came across Anthon Berg. 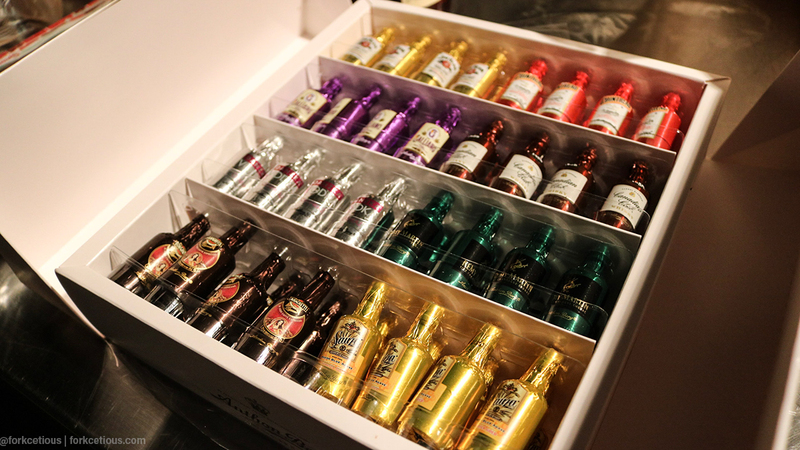 This chocolatier has been in the game for over 100 years and made chocolate liqueur candies with some of alcohol’s most popular brands. Take a bite out of one of these chocolates and the party begins instantly. This box came with 64 pieces, so that was more than enough for the bowl. My boyfriend ordered these off eBay about two weeks before the party to ensure they came in time. Because his birthday is in December, I grabbed a few candy canes for good measure. It also works for people that prefer to have a non-infused piece of candy. 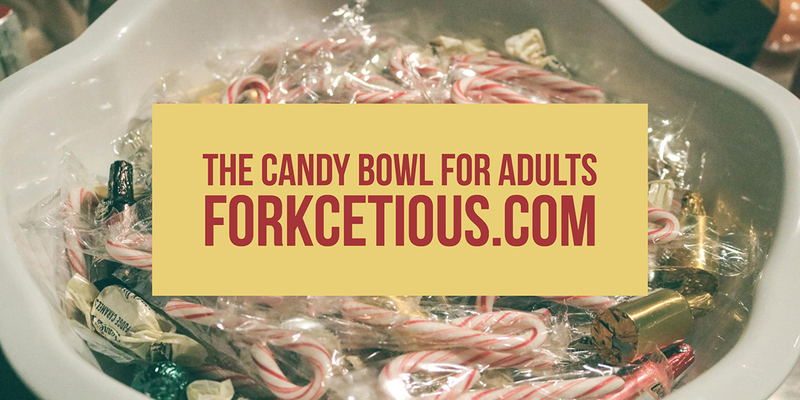 So, just like that, we made a candy bowl for grown folks. This bowl worked perfectly for a party of about 35-40 guests, so if this is something you want to do for your own, adjust accordingly.